Thank you! We will send you a reminder email the week of the seminar. In 2015, Lee & Low Books launched a study to determine how diverse the publishing world is and discovered that 80 percent of people who work in publishing identified as white. 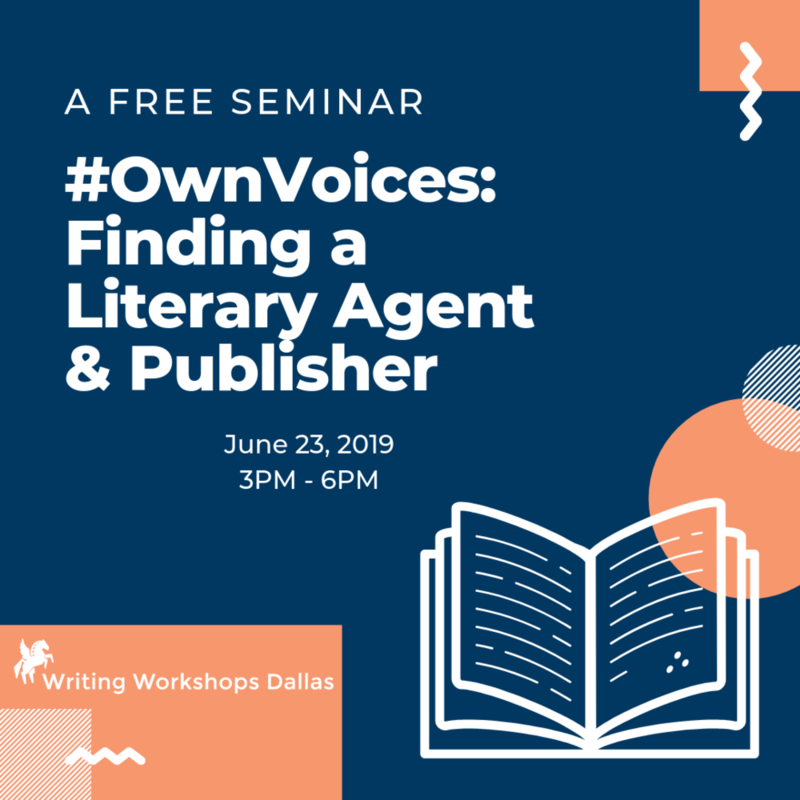 While writers of color have more opportunity than ever to see their work in print, studies such as this can be disheartening and begs the question: are there literary agents and publishers who want to represent the work of diverse authors? The answer: Yes! Fee: FREE SEMINAR | Live Stream Available! Alex Temblador is the Dallas-based author of Secrets of the Casa Rosada. After receiving her MFA in Creative Writing from the University of Central Oklahoma, she became a freelance travel writer. Alex's travel articles have appeared in Fodor's Travel, Shermans Travel, Amuse (VICE), Oyster, TravelPulse, among many others. When Alex isn't writing about travel, she's working on her next novel or a personal essay.